Check this video still out. Yep, here is great period video from the Crewe factory in 1965. 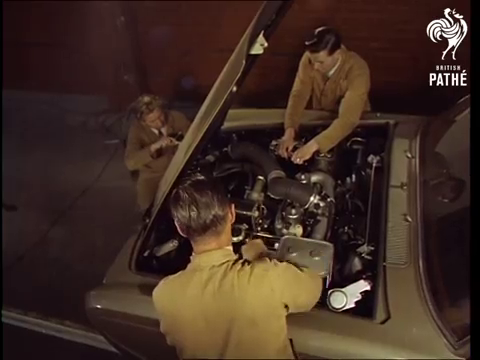 Demonstrating the production line of the Rolls-Royce Silver Shadow and Bentley T.
No sound, but still gold. Now in black and white.